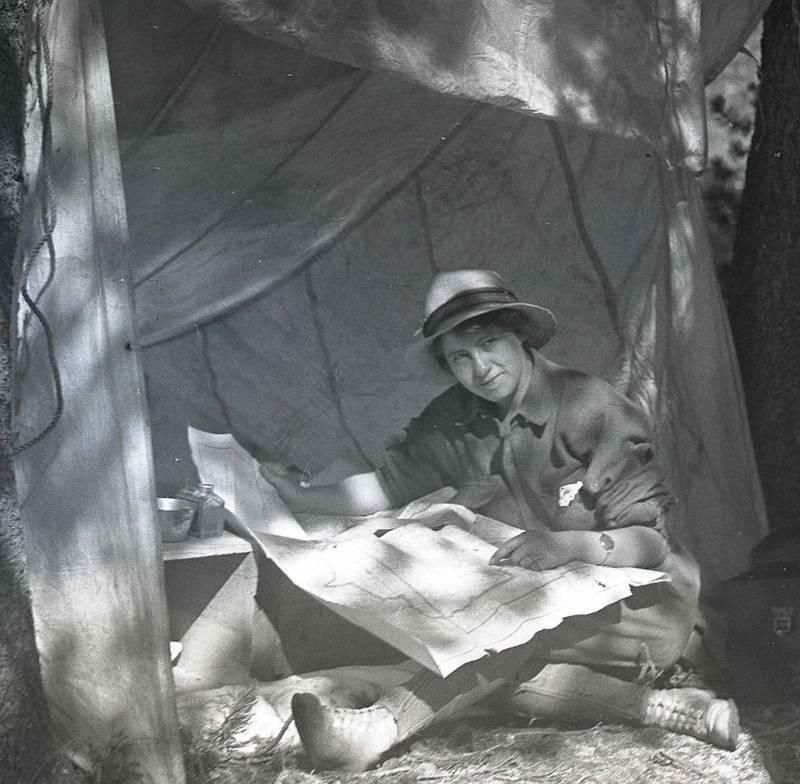 Mildred Leo Clemens was born in New Haven Connecticut on December 27, 1889. She had one brother, Frederick Clemens, four years older than herself. When she was ten years, 1900, old she and her brother were living with their mother, a teacher, and step father, J. A. Renshaw, a minister, in Multnomah, Oregon. Mildred attended college at the University of California, Berkeley, graduating in 1915. It is possible she became aware of the work of Arthur C. Pillsbury while a student at Berkeley, as many of his photographic students and summer help at the Studio of Three Arrows attended either Berkeley or Stanford. While still a student she began to visit Yosemite. In these photos, turned into post cards used by the Pillsbury Family, the first taken around 1913, she is shown with the children of Arthur C. Pillsbury, all of them dressed as Indians. This activity reflects the concerns both Mildred and Pillsbury felt for the sad state of the local Miwok. In 1915 Pillsbury persuaded the Park Superintendent to begin a yearly event known as Indian Field Days. This was intended to help the Miwok sell their crafts and so augment their meager income. Mildred was related to Samuel Clemens, and her career after college included tracing his steps across the world as she lectured at Chautauquas both in the US and around the world. 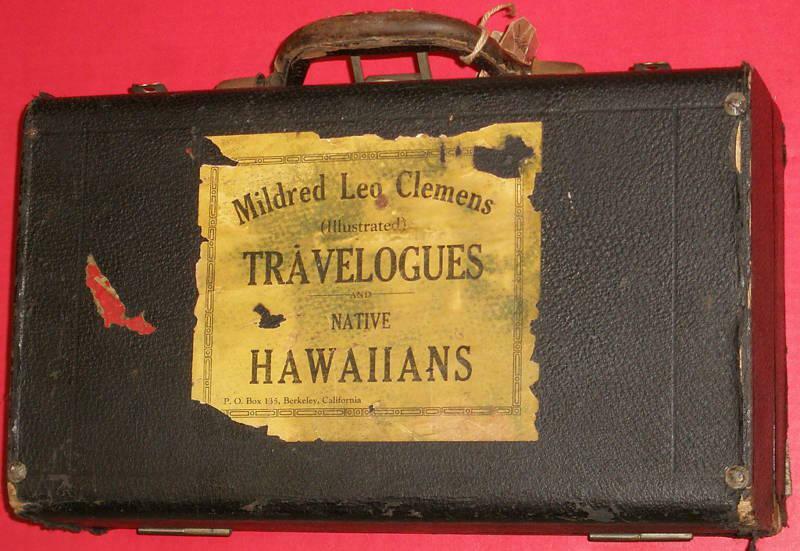 Mildred's topics for the lectures, accompanied by lantern slides, many of which were purchased from Pillsbury, included Mark Twain as a theme and also the exotic places which were stops on her tracing of his journeys. Along with appearing widely in Chautauguas across the US Mildred also spoke and showed her presentation in New Zealand, Australia, Hawaii, and England. 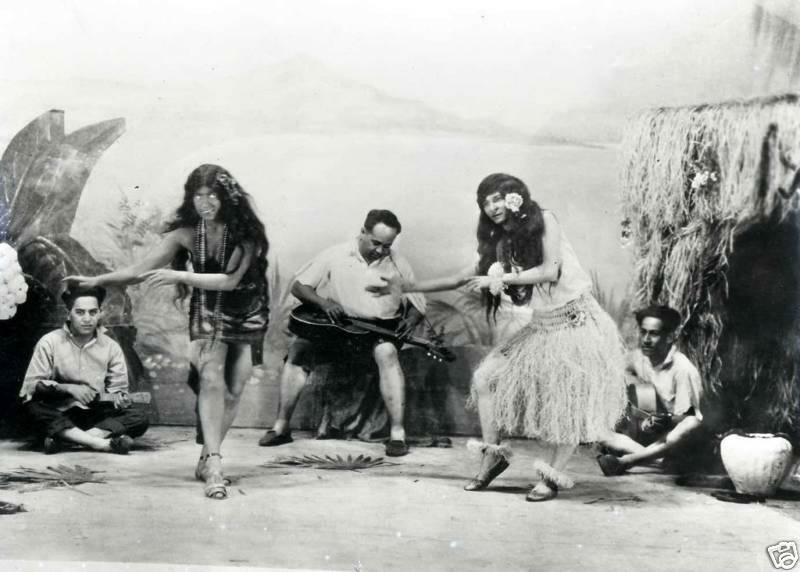 With Hawaiian dancers and singers she also performed dressed in Hawaiian garb, shocking for the time. She married Robert Schenck around 1920 but kept up her career. Research continues on this this fascinating woman who was so far ahead of her time. Mildred spent time in Yosemite camping on her own and soaking up the legends and tales of the native Miwok people. These, along with the stories of Samuel Clemens, went around the world with her on her lecture tours. The Chautaquas provided podiums for people around the English speaking world in the late 19th, and early 20th Centuries. Mildred's well worn brief case.